when I do the editing the look will come out great as it has been one disaster after the next trying to film and I just don't know why. 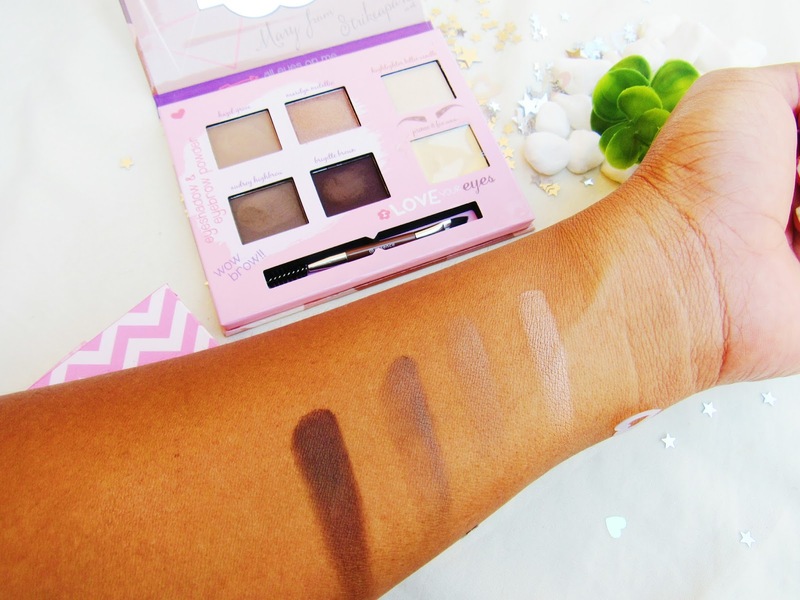 So in January 2017 Essence did a collab with 4 beauty bloggers to come up with these 4 gorgeous palettes and if I may add affordable. So I will just go through each palette and share my mini thoughts. This palette consist of very gorgeous matte blushes , eyeshadows and a lipgloss. 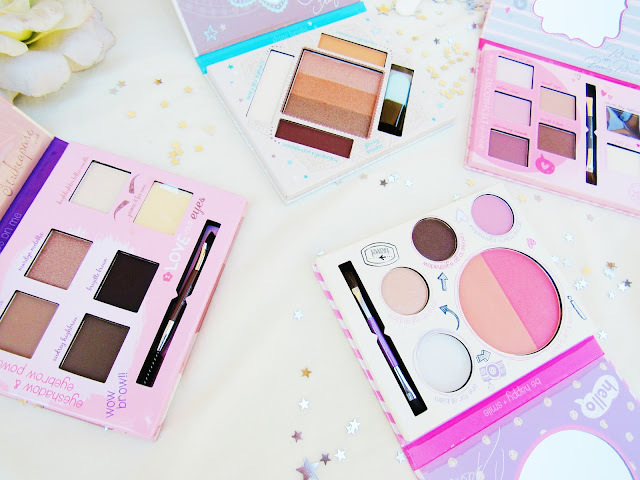 I have been using the blushes on this palette, and when I use them only a small amount of product picks off and that makes me happy because you guys know how bad some blushes are (picking up tons of products and turning your make-up look from a 10 to a 0 real quick). Who is this blush suitable for everyone who loves blushes that are subtle and matte. 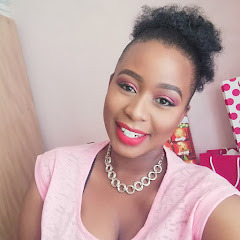 I did an eyebrow tutorial for my YouTube channel of which you can see HERE last week using this palette, I’m an eyebrow pencil type of girl and I’m happy with just doing my brows with that, but the shape & shadows eye contouring palette made me see the light (“,) I never got what the fuss was about but now I get it. 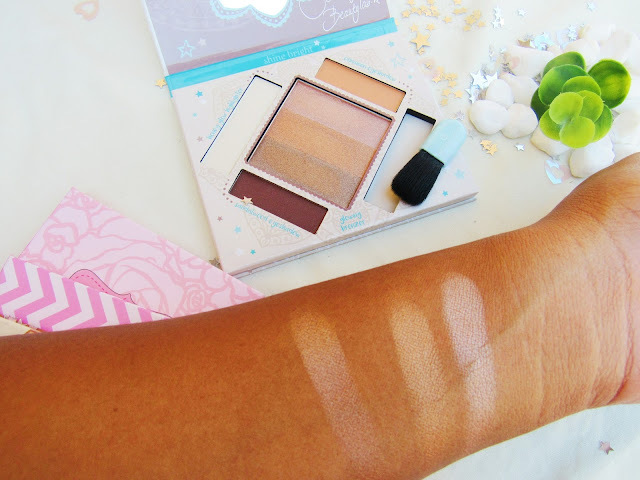 Bronzers and highlighter are just those items I like to stay away from when I do my make-up, cause I always ask myself will I look ashy hence I hardly use highlighters but since this palette has that bronzy feel I was like let me try it, and maybe just maybe it will suit my skin and yeap it does not come out ashy at all, TIP HERE: Always use a light hand when highlighting. When I used the shades the color payoff came out beautifully and I had nothing to complain about, the palette has a dip linear which glides really well and helps create that perfect wing liner. Overall the palettes are worth the buy and I'm glad I got them. They really do look great and if I may say, some of their really great packaging. 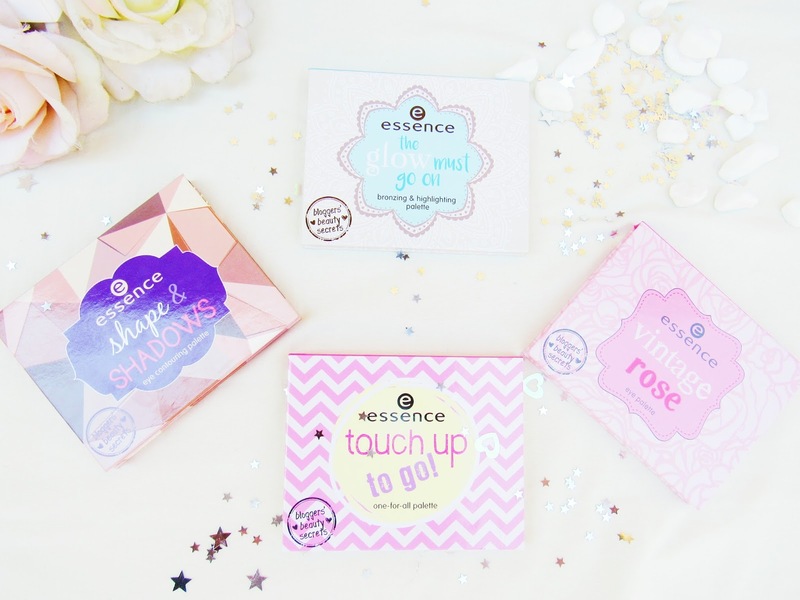 Same here I began my essence journey with their nailpolishes, you need to get some of their make-up products aswell. Girl, if you don't have them as yet you need to get them ASAP. I seriously need to get my hands on these, great swatches! Hey Meghan thank you, yes girl you need to get them.